1D Photoshoot. 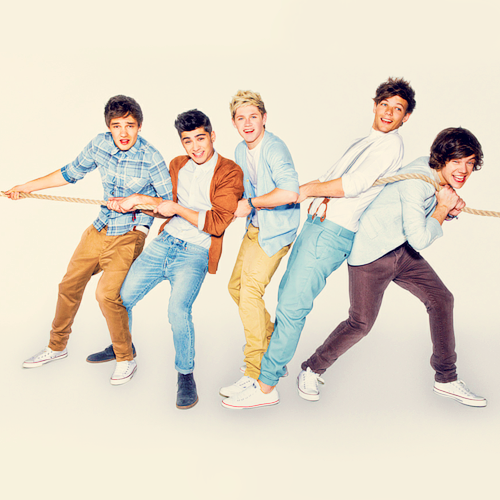 Photoshoot.. Wallpaper and background images in the One Direction club tagged: ♥ one direction 1d 2012. This One Direction photo might contain bare legs, pantyhose, skintight pants, skintight, tights, leotards, hip boot, and thigh boot.